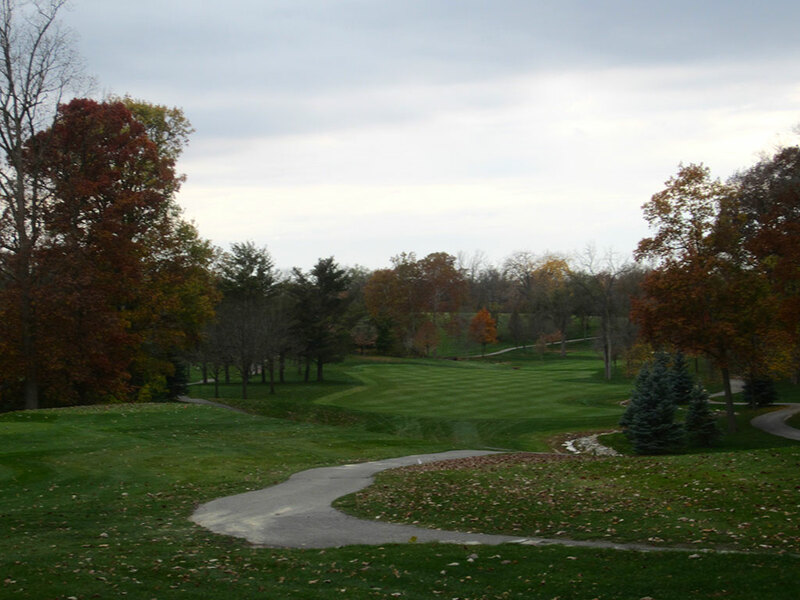 Course Website: Official Website - Visit Sycamore Hills's official website by clicking on the link provided. 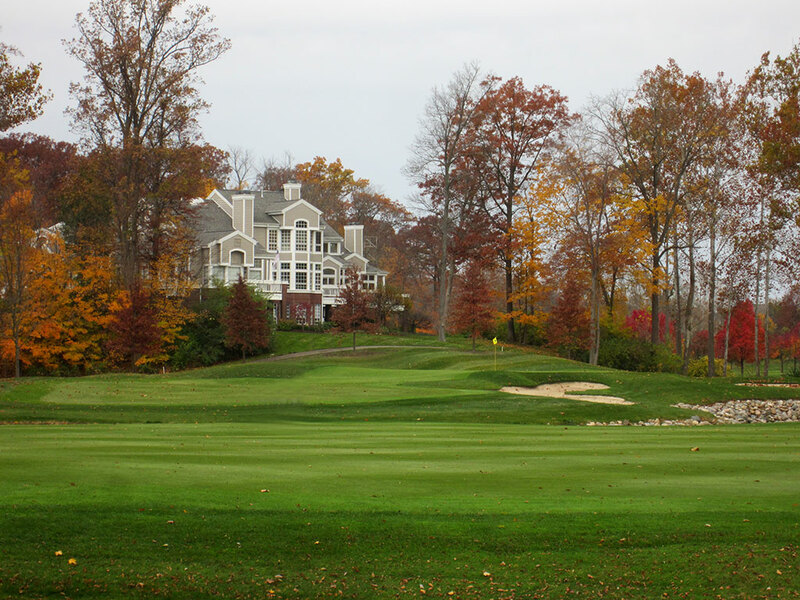 Accolades: Ranked 2nd in Indiana on Golf Course Gurus' Best in State list. 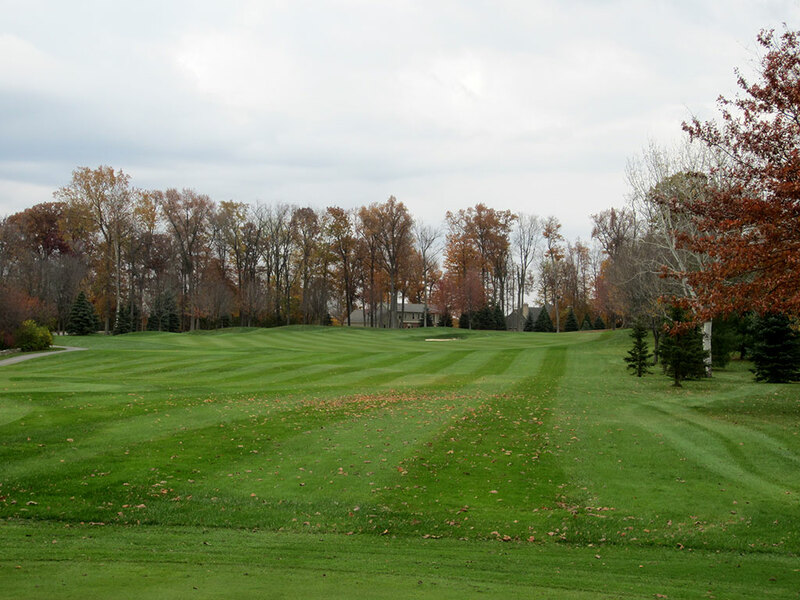 What to Expect: When people think of Fort Wayne, IN the thought of corn fields will likely cross their mind before golf; but those people haven't played Sycamore Hills. The Jack Nicklaus design is a gentle flowing layout that passes over rolling hills as it carves through the towering sycamores and majestic burr oaks. The Aboite River, which looks and feels more like a creek, meanders throughout the course with its most pressing attendance being felt on the signature 15th hole where it crosses the fairway four times. Water comes into play on a dozen of the holes with the majority of those greens being fronted by a watery grave. 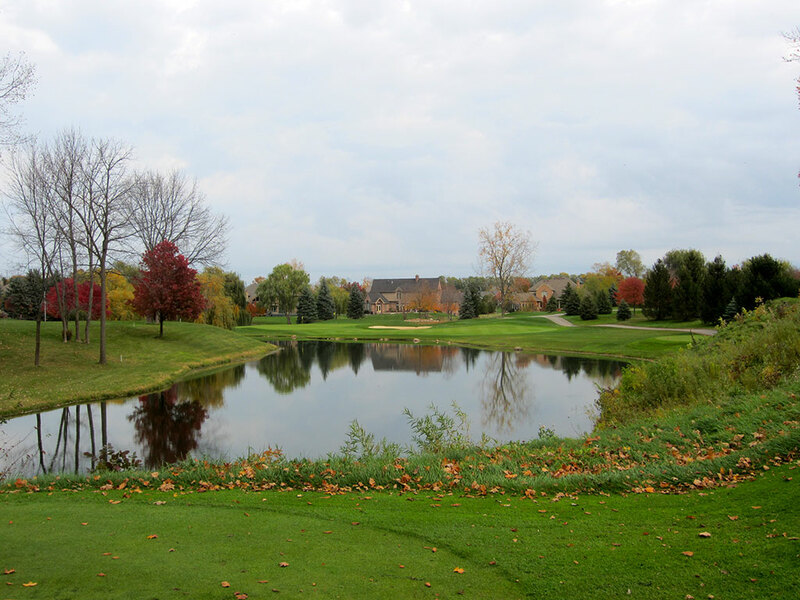 The course is found within a residential development yet the architecture of the homes and distance from the fairway don't create near the distraction found at most residential courses. 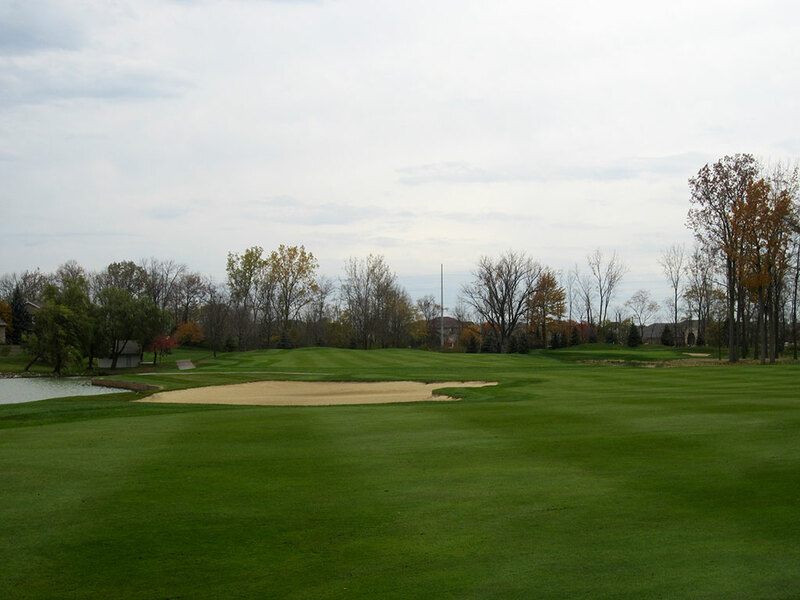 Nicklaus calls the site at Sycamore Hills one of the best his team has had the opportunity to work on which is quite the compliment considering the extensiveness of Jack's portfolio. The variety of the hole designs in terms of shape, direction, and distance create an excellent diversity of shots to experience throughout the round. The turf conditions are plush and bunkering is found throughout the course and is utilized to create a variety of potential challenges. 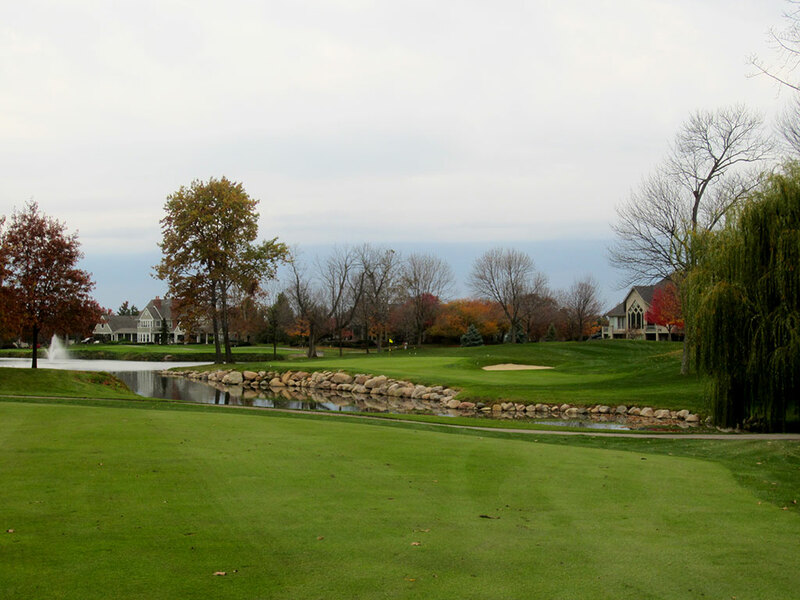 Sycamore Hills is one of Nicklaus' highest touted courses and an absolute pleasure to play from start to finish. 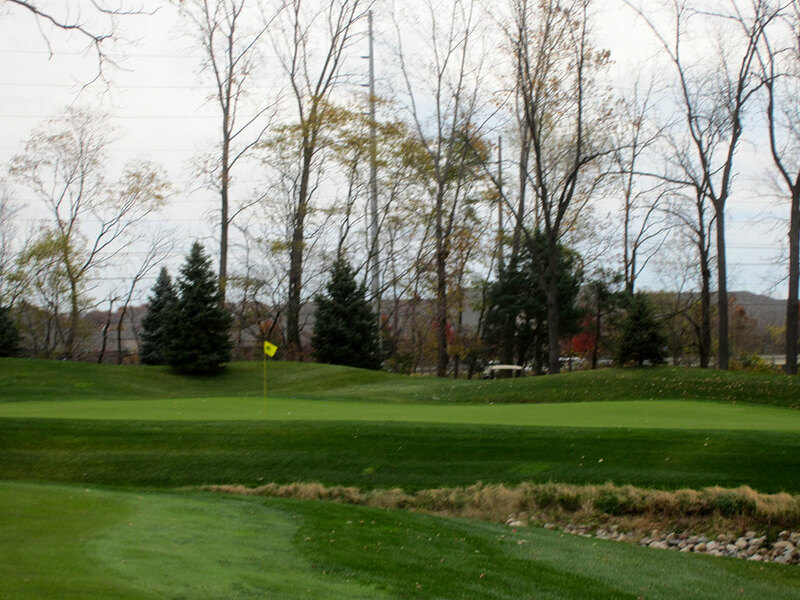 Signature Hole: 15th Hole – 530 Yard Par 5 – Love it or hate it, you will never forget it. 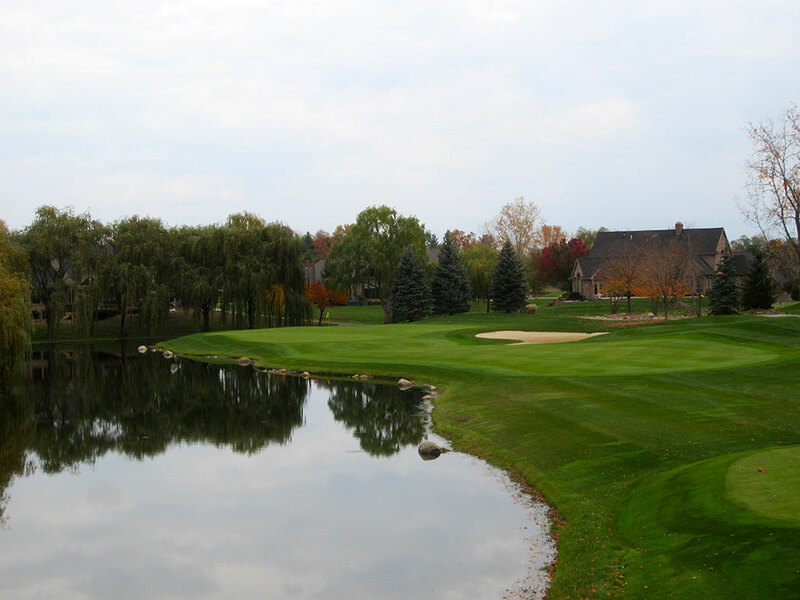 Sycamore Hills' signature hole is a challenging par five that features a creek that crosses the fairway four times thus creating a trio of fairways on the path to the green. The deep, skinny putting surface is raised above the fairway and framed by an extremely long bunker paired with a short bunker on the right and a small pot bunker on the left. Knowing the best line to take off the tee will require playing the hole a couple of times, remembering the unique features of this hole will take playing it just once. Best Par 3: 4th Hole – 228 Yards – The first par three at Sycamore Hills is a heroic effort requiring a long carry over water before reaching the green. Bailing out to the right will likely result in your ball finding the bunker while bailing out to the left will result in a watery grave. It is a beautiful hole that demands length and precision to master. 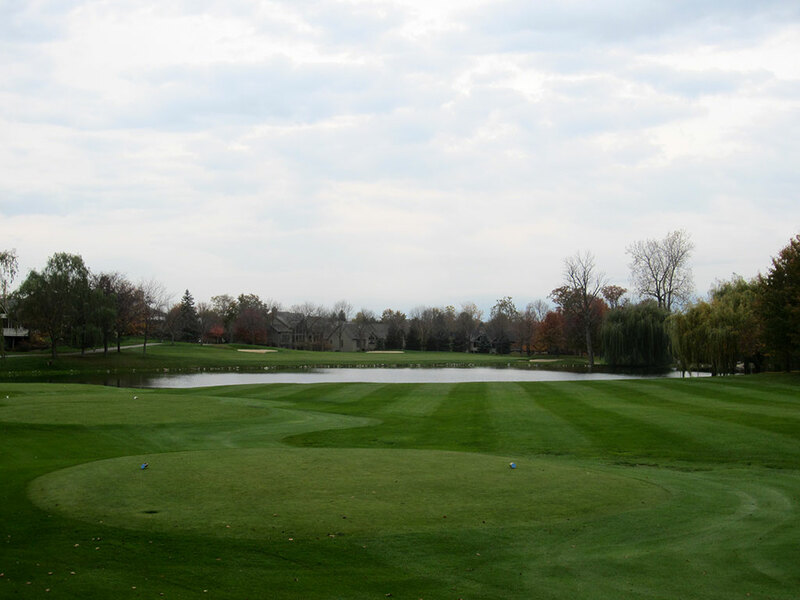 Best Par 4: 6th Hole – 425 Yards – If you suffer from aquaphobia, the 6th hole will be a nightmare come to life. 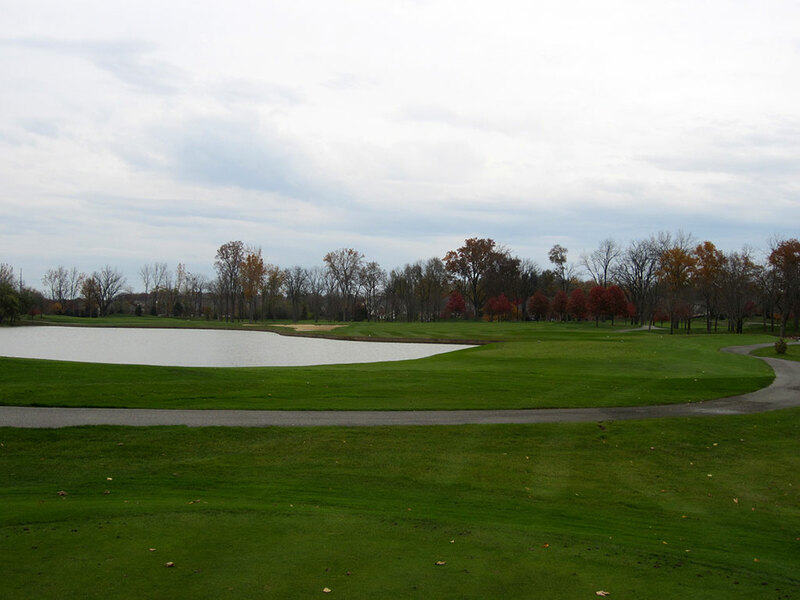 A pond sits between the fairway and the tee and then runs along the right side of the landing area. Water cuts back through the fairway from the right and in front of the green thus creating the second forced carry over the hazard before reaching the putting surface. 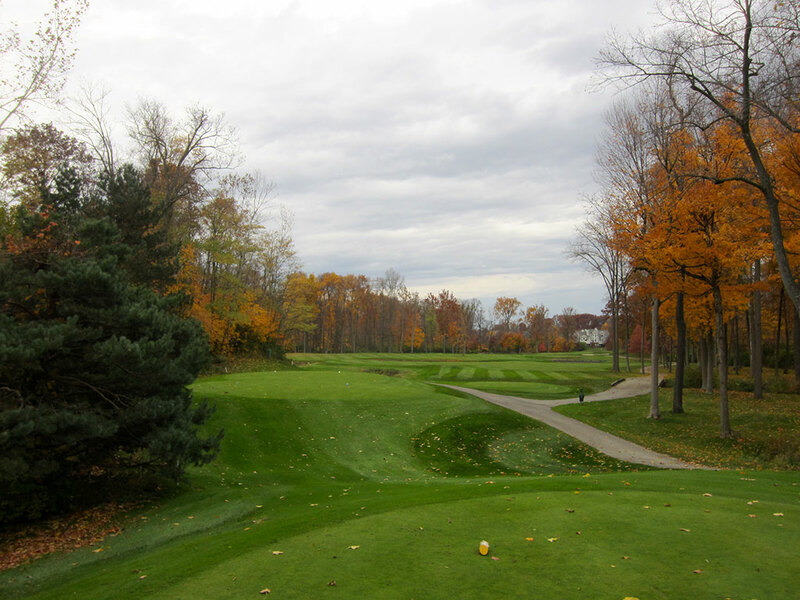 Playing downhill from tee to green, Nicklaus stays with his heroic theme at Sycamore Hills with this memorable hole. Best Par 5: 12th Hole – 560 Yards – While the 15th is probably the best par five on the property, the 12th is a more traditional hole with challenging elements to contend with. Water runs up the inside of this dogleg left with a lengthy bunker resting between the fairway and water in the driving zone. The fairway rises in elevation near the wide and shallow green that is hosts a bunker to the rear. Most players will elect to layup on their second short in order to setup a high spinning approach shot that will hold the putting surface. Birdie Time: 2nd Hole – 536 Yard Par 5 – The reachable par five 2nd hole sets up for a birdie opportunity those that draw or fade the ball. A bunker sits in the middle of the landing zone forcing players to pick one side or the other to favor, and players who challenge the corner on the right will cut down significant yardage as the hole doglegs to the right. The green is surrounded by bunkers with the only safe opening being in the front right portion of the putting surface. Whether you go for it in two or layup to a comfortable yardage, this hole creates a great opportunity to score well early in your round. 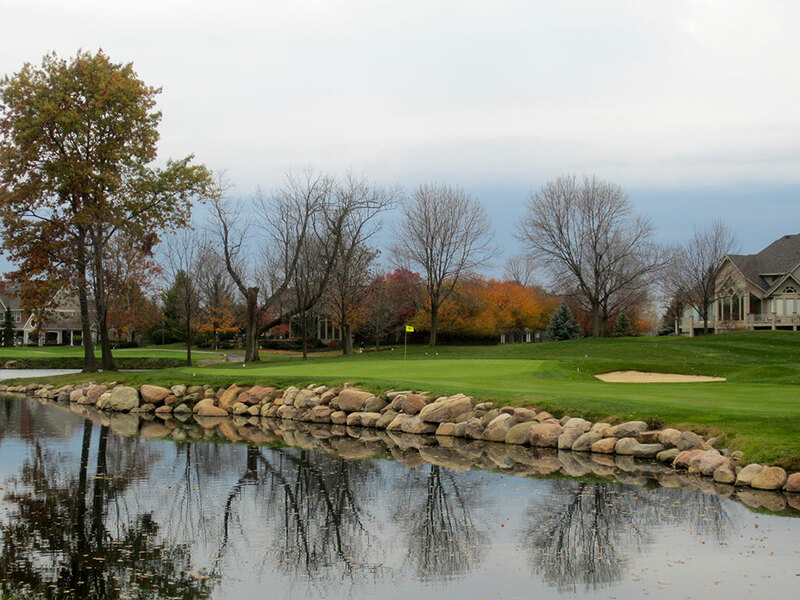 Bogey Beware: 8th Hole – 464 Yard Par 4 – Rather than a pond to deal with on this challenging hole, a creek meanders through it multiple times and can create havoc with your scorecard. The creek runs to the right of the tumbling fairway before crossing the short grass and creating a second fairway with the creek now on the left. Prior to the green, the meandering water cuts back across the hole as one final challenge before crossing the bunker protecting the right side of the putting surface. Get your 'A' game ready or you may find a snowman on your card.